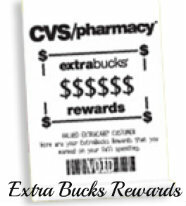 Here is your current list of CVS Monthly ECB Deals. These are unadvertised deals so we rely on readers to report on any Monthly ECB offers they find. Found a monthly ECB Deal not list? Send it to Deals. The following ECB are for the month of April and run from 3/31 – ?